a feature of plain 1:1 is that on its face and back, the face stitch wale is alternated with the back stitch wale. This basic weave can be evolved into a wide range of variations, depending on the division of the needles and the available patterns. 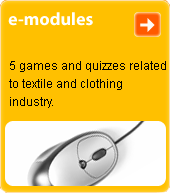 Used in a wide range of clothing in accordance with the type of material.